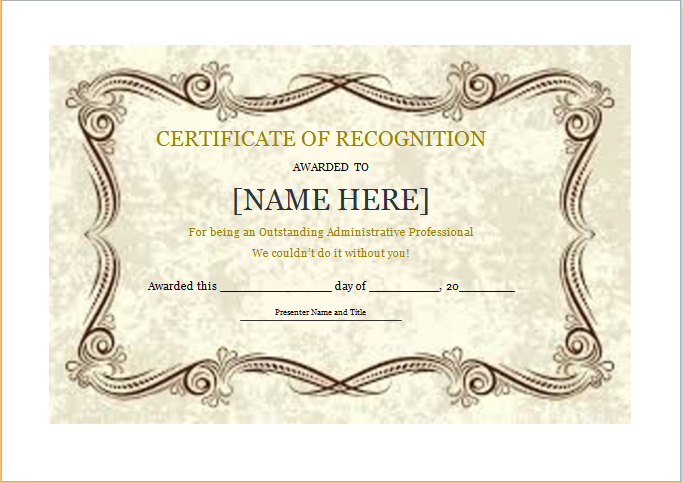 Certificate of recognition is awarded to individuals at educational institutes, offices as well as other organizations. It is given in appreciation for one’s extraordinary skills, achievements or efforts. It is proof of a person’s success. 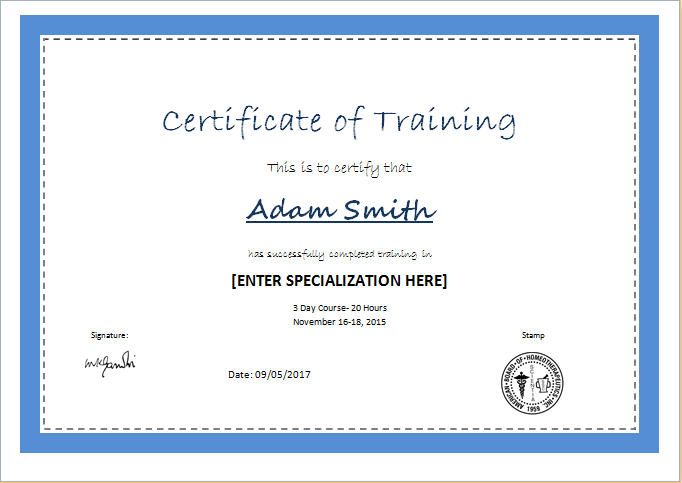 These certificates can be designed with different designs and layouts with the help of templates. The only requirement for the designing task is one of these templates along with a computer. 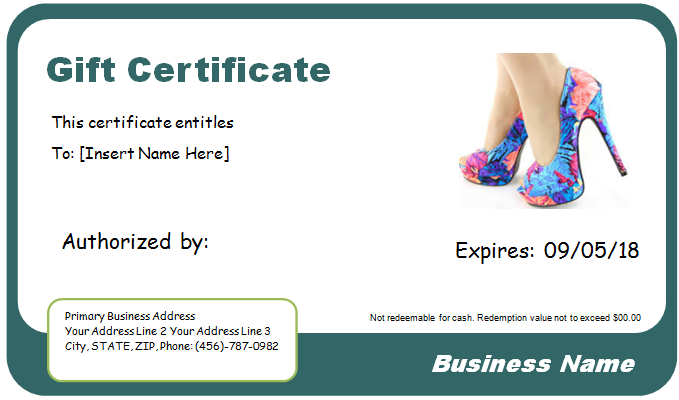 The template offers pre-made certificate designs. The entire layout has already been prepared for you. You can easily customize the design to fulfill your requirements. The general pattern for a certificate of recognition includes the institute’s name, an appropriate award title and the receiver’s name. The receiver’s achievements should also be mentioned. 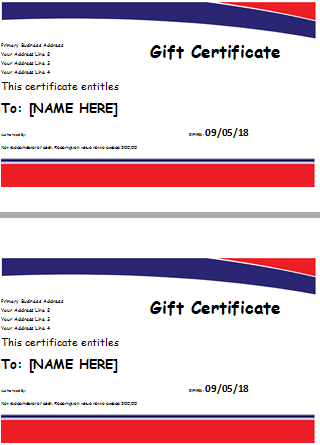 The visual appearance of this kind of certificates should be simple. This will make them look elegant and formal. Therefore, refrain from using bright colors or funky font styles. There is also no need to include any photos or figures. Instead, go for an elegant border. Similarly, use light colors for the background. The font color can be black, grey, dark blue or brown. On the other hand, if the certificate is being designed for school children, you can go for more interesting designs. Depending on the age of the recipients, you can add appealing patterns and colors. A bright and attractive certificate would be appreciated more by young achievers. All kinds of different designs can be created by using the same template. This is why it is recommended instead of designing from scratch.